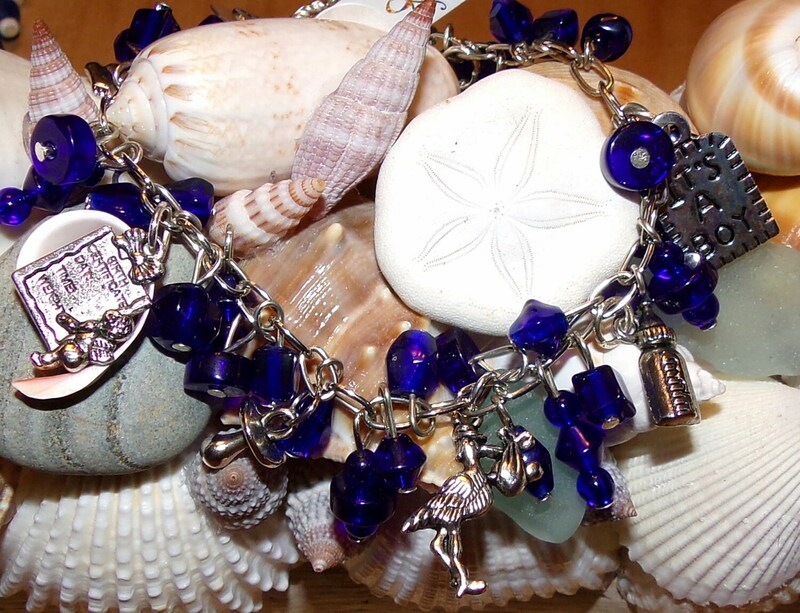 This bracelet is perfect for a woman expecting a baby boy. 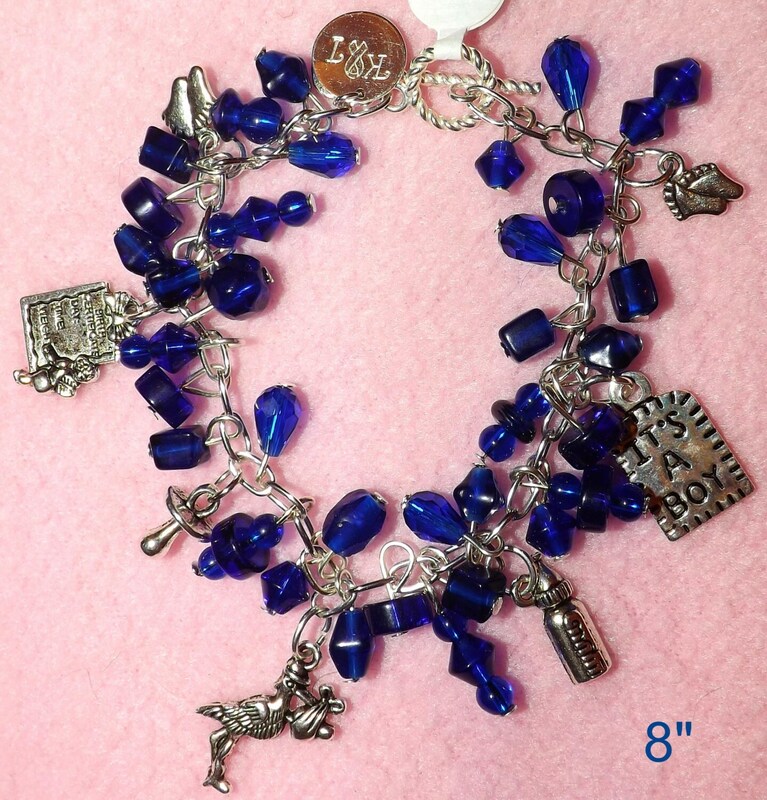 This bracelet is 8" long (standard length) but you can order it in other sizes. If you do not see your size, just send me a message and I will create a new listing for you.